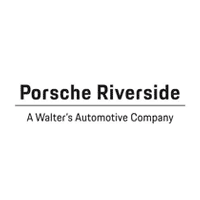 Whether you’re driving around town in a 1973 Porsche 911 Carrera or a 1976 Porsche 935, our Riverside Porsche service center has the equipment and the expert technicians needed to keep your classic in mint condition. When it comes to maintaining a Classic Porsche, you can only trust the pros. Don’t risk jeopardizing the life of your prized possession at an unauthorized mechanic; come to Porsche Riverside. We’ll get the job done right.